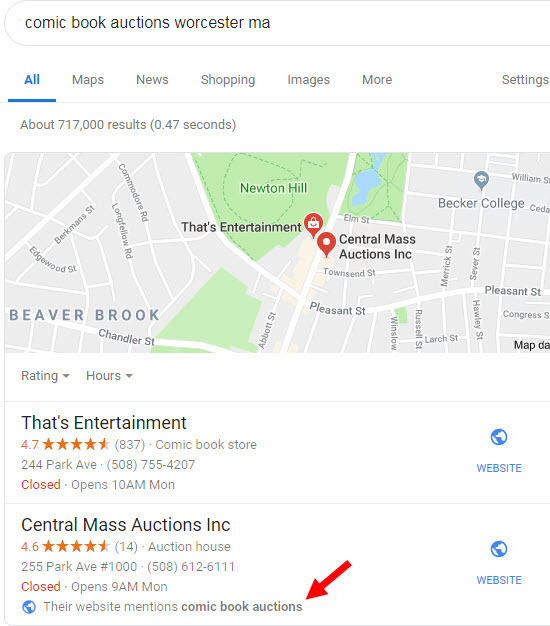 For better or for worse, you can “buy” your way to the top of Google’s local 3-pack if you have a Google My Business page that already ranks OK, and if you use AdWords, enable location extensions, and meet a few other criteria. In my observation, that’s how you can also buy wiggle room to spam the Google Maps results. 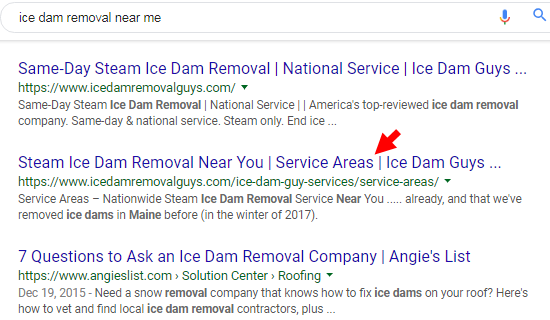 I say that for a simple reason: I’ve had one hell of a time getting Google to approve edits to Google My Business pages that spam blatantly (by keyword-stuffing their names) and that show in the “paid” 3-pack. So far, Google has approved my edits much less consistently than when I’ve made the same kind of edits to non-advertisers’ listings. The two kinds of anti-spam edits Google is most likely to approve are (1) changes to spammy business name, and (2) the removal of listings that use fake addresses or are for fake businesses. 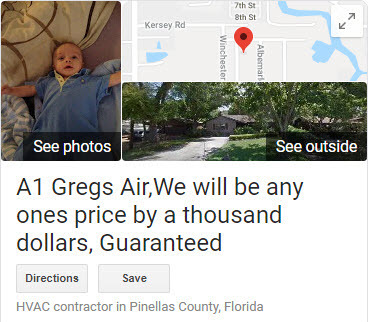 Recently I submitted edits to the keyword-spammy names of 15-20 Google My Business pages that showed up in the paid section right above the local 3-pack. Google only approved 2 changes, and it approved them instantly. The other 15-or-so changes it rejected after only a few hours or by the following night, when I checked. Google usually approves more of my edits to business names – I’d estimate about 30-40% – and leaves “pending” for days or weeks the changes it may or may not accept. Google made the wrong decision more decisively than usual. My “test” (if you can call it than) was anything but scientific. It’s also a work-in-progress, because I’ll continue to nibble at spammy advertisers and non-advertisers. If I learn anything new, I’ll update this post, or do a follow-up, or both. There’s a lot I don’t know yet. 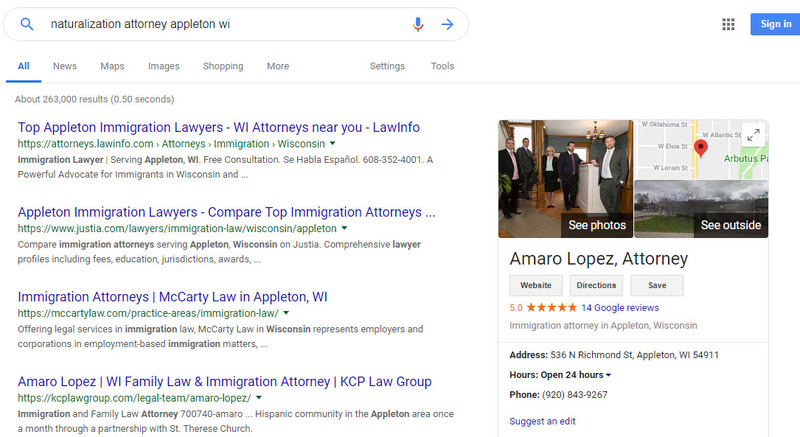 So far, about the only thing I can say with confidence is that Google doesn’t scrutinize local-pack advertisers more than it scrutinizes businesses that don’t run ads. Q: Is there Google Maps spam in the paid 3-pack results? 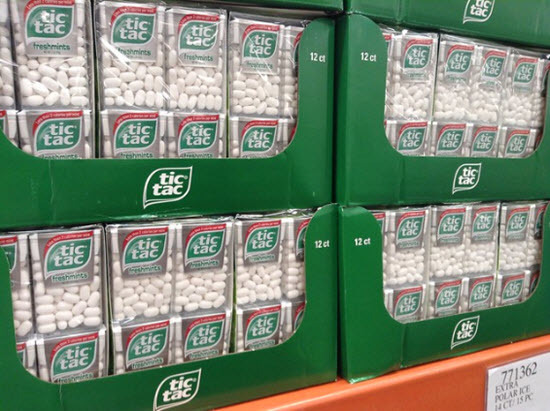 Q: Is there more spam or less spam in the advertiser’s slot above the 3-pack? 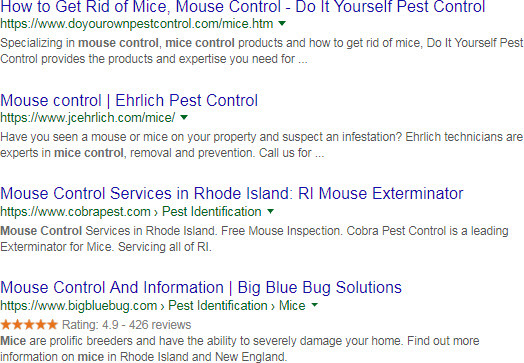 Q: Can you get edits approved on AdWords advertisers’ spammy listings? Q: Is Google as likely to approve an edit to an advertiser’s listing? Q: If the business stops advertising, is Google more likely to approve the edit? Q: Does Google hold advertisers to higher standard? A: Sure doesn’t look that way. Q: Is Google likely to fix the spam situation in general? I’ve never thought the “paid” slot above the 3-pack is inherently bad – as long as it’s clear to searchers that it’s an ad, and as long as it doesn’t colonize the whole page. 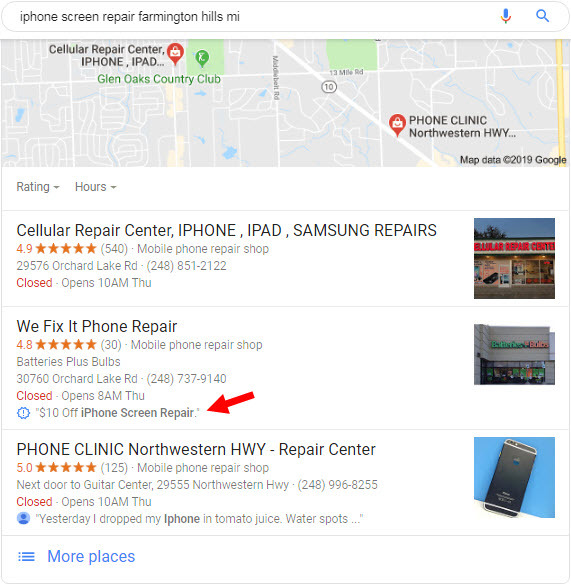 AdWords often is a good way in for businesses that aren’t ranking well, and the free results often are a good way in for businesses that aren’t dominant advertisers. There’s a balance, and I think it’s generally good. My concern is businesses can spam their way into the 3-pack, flick on AdWords, and maybe – just maybe – be more likely to get away with that spamming. The jury’s still out on this, but AdWords shouldn’t make spamming more effective and tempting. What’s been your experience in dealing with Google My Business spam by businesses in the “ad” section of the 3-pack? I always like when Google drops a subtle hint about what it wants you to do. You may see it when you log into your Google My Business dashboard. It will look something like this. 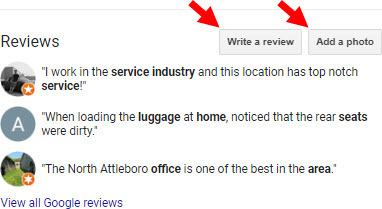 The “suggested” review seems to be an offshoot of the “Small Thanks” program, in which Google tries to charm you into making your Google reviews more visible on Google. I’m not the first to spot this. Cordell Crowley posted on this at the Local Search Forum last month. I hadn’t seen the “Suggested Post” feature then. Because I haven’t heard anything about it since then – or seen this new kind of GMB post in the wild – I assume most other people also haven’t seen hide or hair of it in their Google My Business dashboards. 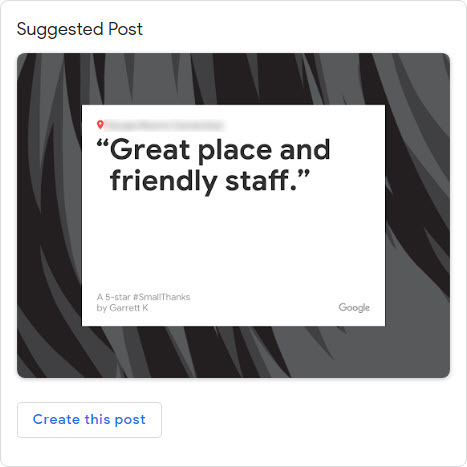 If you’ve done a Google My Business post recently (within the last 7 days, or you used my workaround), you won’t see the “Suggested Post” option. Likewise if you don’t have many reviews (I’m trying to get a bead on the number), or if you see a “suspended” message in the GMB dashboard. It doesn’t appear there’s a way for you to see Google’s “Suggested Post” if you have been active in posting to GMB, which is a shame. Apparently, there’s also no way to pick a different review for Google to excerpt. The spirit of Henry Ford lives on. Not a game-changer feature by any means, but a handy new capability. Hope it stays around for long enough to determine whether it’s useful. Do you see the “Suggested Post” option in your dashboard? I won’t be talking about scenario 3, either, for two reasons. The first reason is that one-box visibility is a fluke in that case (Google incorrectly assumes people are searching for a specific company by name). 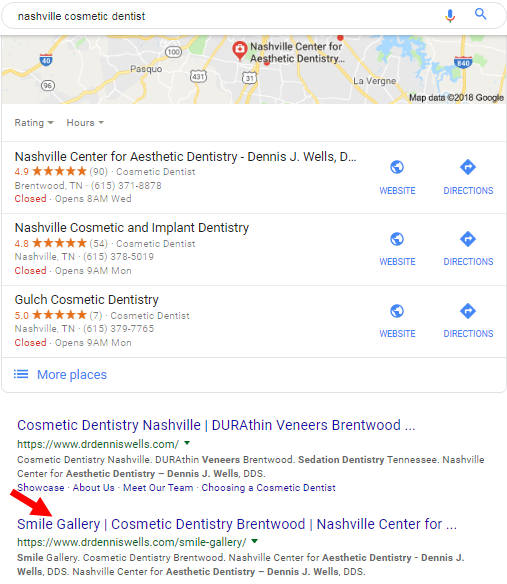 The second reason is that usually the only way to confuse Google into giving your business a one-box on the local map is to use a fake name for your Google My Business page, or to stuff keywords into the name. Neither strategy is one you want to bank on. 1. Create a separate page on your site about a specific, preferably “niche” service or product. I don’t mean something broad or saturated with local competitors, like “Personal Injury Law” or “Riding Mowers.” I mean you need a page on “Banana Peel Injury Law” or “Duffer 9000 EZ Riding Mower,” or on whatever is the most specific way to characterize your service or product. That’s it. Of course, not much will happen until Google has indexed your page, but steps #2-3 may help expedite that. 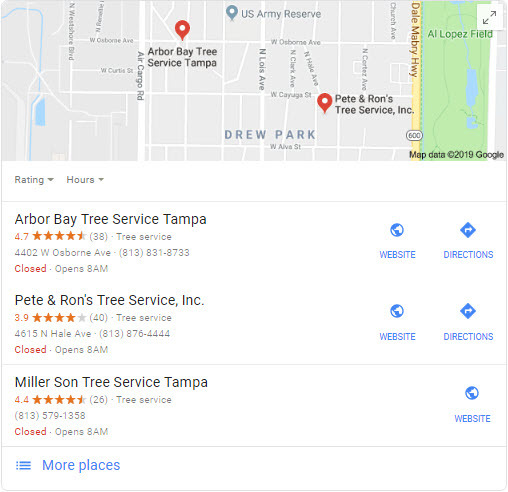 Any Google Maps one-box results you get will be in addition to – not instead of – your organic rankings for those products or service. It’s not an either-or deal. I’ve long said that you have a page on every distinct service or product you offer – preferably in-depth pages, and preferably on your more-niche offerings. When clients and others have asked why they should bother, my reasons have always been (a) “You’ll convert more of the people who are looking for something very specific, and (b) “You want to show up in the organic search results, especially when there’s no local map.” But these days, more so than I’ve ever seen before, creating a solid page on each offering will also get you more visibility on the map. This example is from one of my clients, who’s got a seasonal business and had a great winter. Two screenshots up the difference between Google visibility and Bing visibility. The screenshots are of those two search engines’ “dashboard” stats. I doubt either source of intel is Swiss-watch accurate, but each can give you a rough sense of how many people see you on that search engine’s local map. Nice spike. Reflects how good business was. Notice the high-water mark of 957 impressions. Add up all the times the Bing Places page showed up in the local search results in February and you’ve got a few thousand impressions in a month, which is pretty good. Who said Bing doesn’t matter? 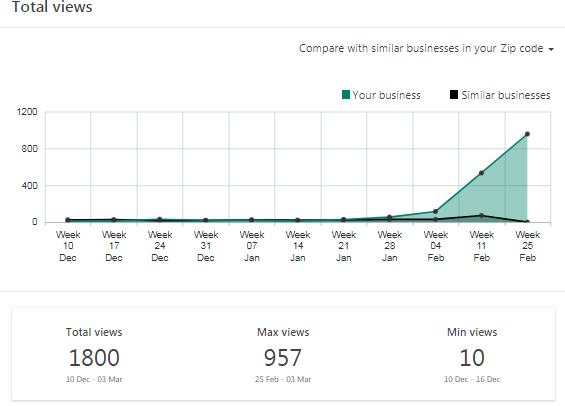 One thing you’ll notice is a high-water mark of almost 9000 impressions in a day on Google My Business, compared to high-water mark of a tenth of that in a whole week on Bing. My little comparison is far from scientific. You may notice the date ranges aren’t the same. Bing’s doesn’t capture most March, which had a good amount of action. That’s because Bing’s data is about two weeks old and doesn’t reflect more-recent data, and neither Google nor Bing lets you pick a custom date range. The result is an apples-to-oranges comparison. Exactly. It’s a good thing that Bing Places is pretty hassle-free to set up and manage, because my advice is not to lose sleep over your Bing rankings. 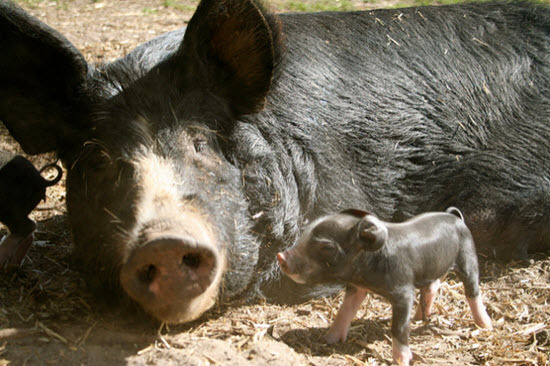 Why not make your local competitors work to outrank you? They won’t have to work too hard if you assume Google keeps the Google Maps results clean, because that doesn’t happen much. 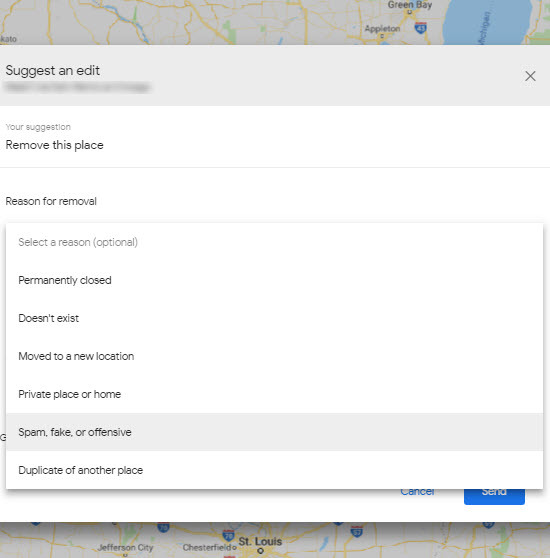 “Spam patrol” is my name for the process of identifying Google My Business pages that violate any of Google’s guidelines and that, as a result, stick out on the map more than they should. 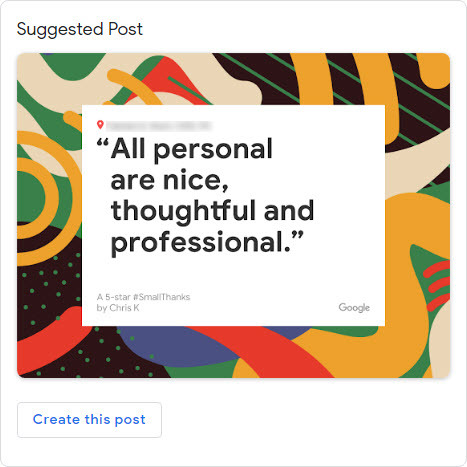 Though anyone can send in an edit on any Google My Business page, the most likely reason you’d do that is to counteract a competitor who’s breaking the rules at your expense. You should do spam patrol whether you do your own local SEO or work with a third party on it. 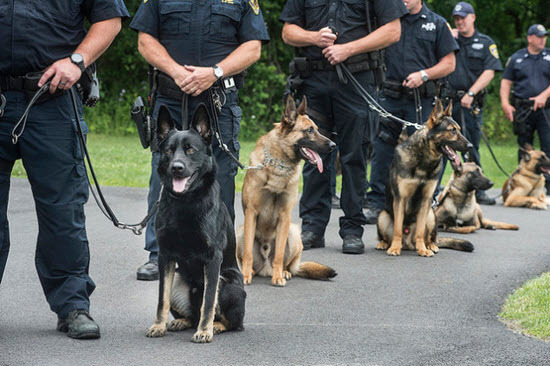 If you do it right and have the patience of an oyster, spam patrol can keep some, most, or maybe even all of your local competitors from outranking you unfairly. Like earning links and reviews, spam patrol has tons of long-term payoff if you stick with it. 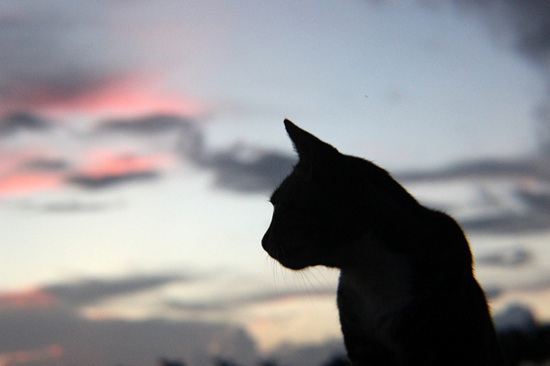 But as with those other ongoing activities, few business owners approach spam patrol the right way. 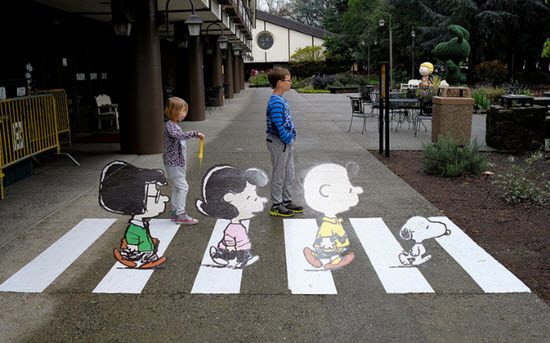 Even fewer stick with it for long enough to see much benefit. By the way, if you’re not sure how to sniff out local competitors’ spam, how to send in a Google Maps edit, or what to expect, I suggest you read this great post by Joy Hawkins, and maybe this post I did. 1. Use a spreadsheet to keep track of your edits. Like this one I use. (You can download and tweak that template as you wish.) Getting all your “Wanted” posters together is a hassle at first, but will save you a lot of time in the long run. Also, spam patrol will seem less daunting, and you’ll get a better sense of what works (and what doesn’t). 3. Try partial or piecemeal edits. If a competitor is breaking multiple rules, try to get Google to correct one first, before you deal with the others. If you Google won’t remove all the keywords or city names in a competitor’s keyword-stuffed name, try editing out some of it. 4. Don’t patrol only your main search terms. Also look at who’s ranking for “niche” terms you want to rank for (or that you already do rank for). Some of the worst spammers own a niche, or many niches, often because the competitive bar is low and their competitors are less likely to pay attention. 5. If you want or need to boost your credibility with Google by becoming a higher-level “Local Guide” – as I strongly suggest you do – don’t only rack up points by reviewing businesses. 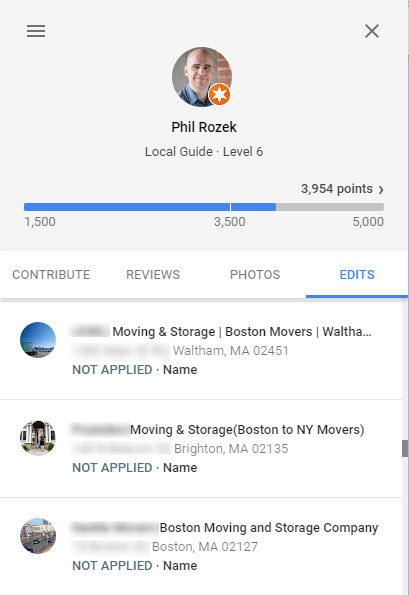 Do some of the other activities on Google’s “points” breakdown. 6. Don’t build up your Local Guide track record only by making edits in your local market. Wade into other spam swamps (near and far) unrelated to your business and submit edits on spammy businesses you run across. You need at least to look like a do-gooder to get enough credibility that Google might approve your edits. Just being right often isn’t enough, it pains me to say. 8. Don’t forget to check out competitors’ hours, and to submit edits on them if necessary. The process for that is a little different; you don’t click the usual “Suggest an edit” button, but rather need to click on the business’s hours in the right-hand sidebar (the “knowledge panel”), and then click on a different link that reads “Suggest an edit.” Why bother? Because you don’t want competitors to get undeserved clicks and leads because they posted erroneous hours while you faithfully posted your real-world business hours. 10. Every week or two you should go through your spreadsheet, review your edits, add any new offenders you find, and make new edits. You don’t need to do spam patrol every day, but you can’t do it just once and call it a day. Spam patrol is a never-ending task, and you probably won’t gun down every bogie. But you do it in a way that’s efficient and not overwhelming, and that doesn’t sidetrack you from your other work, you’re more likely to stick with it. Then your other local SEO work is more likely to pay off. Did you learn any of the above the hard way? Any tips on spam patrol? Any war stories? Leave a comment! What’s the difference between Google My Business and middle school? Well, besides lunch and the likelihood that the heckling and hounding ends for the day once the bell rings, I can’t think of much. It’s easy to get worn down. The work it takes for you to get visible and stay visible and get customers out of the deal is significant. The long-term effort it takes for you to keep a lid on competitors’ cheating also adds up. It all seems like too much once you add all the monitoring you need to do to make sure nobody’s sabotaged you on the Google Map or in your Google reviews. It’s more doable if you know exactly what your vulnerabilities are. The Google Maps results are the Wild West partly because of all the ways competitors can spam their way to the top, and partly because of all the ways they can try to hurt your visibility or reputation. 8. Will you study? Both up-front and long-term? Get your sea legs if possible, but try to get “comfortable” with all the concepts of local SEO, because that won’t happen (for a variety of reasons). Don’t try to understand everything before you do anything. Nobody has all the answers anyway. Learn a little, work a lot, and repeat. People who do local SEO are pretty resourceful at rubbing keywords all over pages they want to rank. They’re less creative with the types of pages they try to get to rank. Often those pages are limited to the homepage, a few “service” pages, and maybe some doughy “city” pages. Those types of pages matter – as do other good standard types of pages – but other kinds can surprise you. “Ultimate guides” and infographics and other kinds of theoretical link-bait are fine, but even if they rank well, the people who click on them tend not to be local to you. 1. “Service Areas” or “Location Finder.” Don’t just plop down a list of cities and ZIPs. Also describe your service area in at least a couple of paragraphs, describe your experience in some of the communities on the list, link to your pages on specific services, link to any “city” pages you might have made, maybe include reviews from a few customers, and see if you can work a “near me” angle. 2. 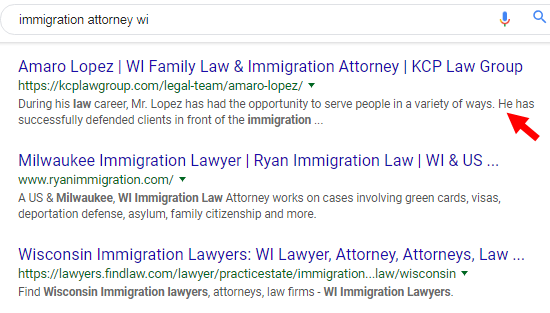 “About” or “Bio.” Usually you can optimize them for “Attorney” or “Doctor” or “Agent” or “Master Carpenter” or “Expert” or similar local search terms. Describe in detail the person’s experience, and exactly what makes him or her at whatever line of work, and link to relevant other pages on the site. Don’t just describe hobbies and preferred breakfast foods. 3. “Certified” or “Licensed.” In some fields certification or licensure isn’t applicable, or nobody cares about it. But if you’re a home inspector, a hypnotist, an arborist, an electrician, or pretty much any kind of contractor (to name a few examples), the chances are good that at some point some of your customers will search for who’s qualified – not just for who’s nearby. 4. “[Service] for [person].” Think “massage for pregnant women,” “divorce attorney for men,” “cosmetic dentist for kids,” etc. 6. “Voted Best.” The catch is you probably need to win some distinction first. But if you do, you can probably snag some “best ____ in [place]” rankings. 7. Photo gallery. 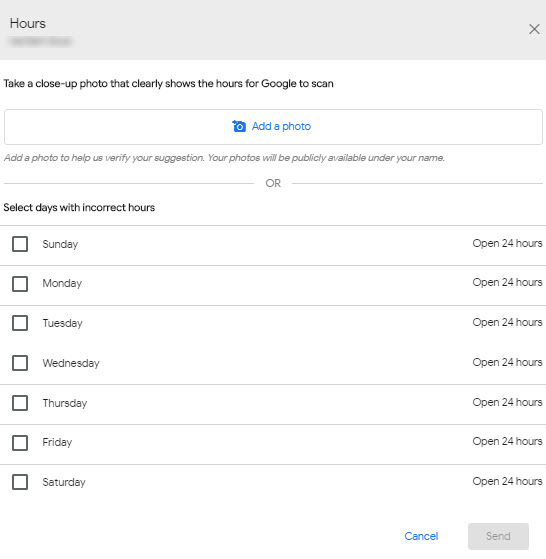 Depending on your niche, you may be able to get some rankings for “photos of ____” or “examples of ____” terms, but I mention photo galleries here because if you play your cards right you might make one that ranks for broader search terms, too. Especially if you don’t only slap up photos, but also describe what’s in the photos. 8. “Bilingual ____” or “[Language]-Speaking _____.” If you or someone who works for you speaks more than one language, and whips out that language when helping customers / clients / patients, create a page all about that. 10. “Commercial” versions of “residential” pages, or vice versa. Let’s say you’re an electrician who offers 20 different services. You’ll want a page on each specific service, of course, but if you also serve business owners and if a residential customer has different needs from those of a business-owner customer, you’ll probably want 20 pages on your residential services, and another 20 on your commercial services. Each can be your secret weapon. Can you think of other “ninja” pages that can quietly climb up the local search results? Any good examples of ninja pages that seem to work well for your competitor(s)? What’s an overlooked kind of page that’s worked well for you? 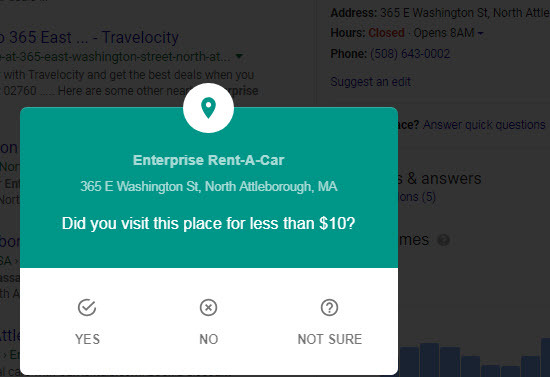 How Can You Tell a Competitor Does Effective Local SEO? 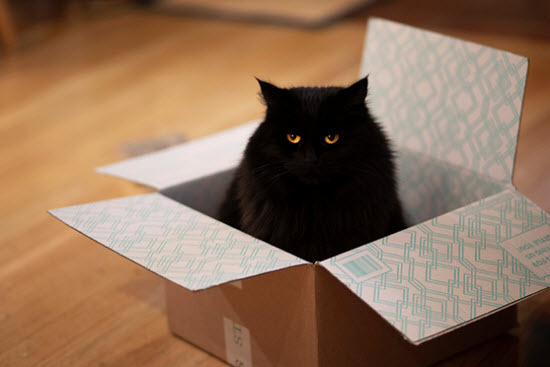 You can monitor competitors’ rankings and links until you’re cross-eyed. 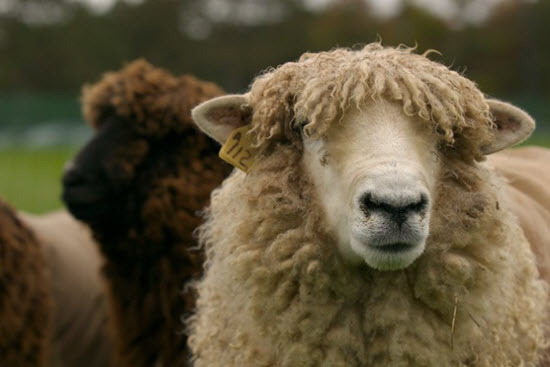 You can study them with SEMRush, Moz, Alexa , and other tools until hens grow teeth. The insights you get from those activities can have value, and may be a good use of your time, but trying to dissect a competitor’s rankings is pointless unless first you’ve determined the right competitor to dissect. First you need to figure out who’s most likely to rank well long-term, and who probably gets customers from that visibility. I suppose there’s no way to know for certain how effective competitors’ local SEO efforts are unless you see several years of their ledgers and Google Analytics numbers. Still, I’ve been part of local SEO efforts that have amounted to nothing more than blips and bumps in rankings/traffic, and I’ve had my hand in efforts that also brought big and lasting gains in business and profit. 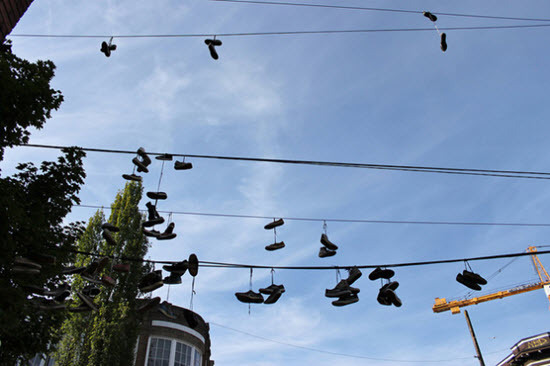 High-payoff local SEO campaigns tend to have some qualities in common. Below are some ways you can be pretty sure a competitor is doing local SEO that works in the ways that you’d want yours to work. I doubt any single competitor of yours checks all the boxes, but an SEO-smart competitor will meet many of the criteria. That competitor is worth grabbing ideas from and maybe trying to reverse-engineer. 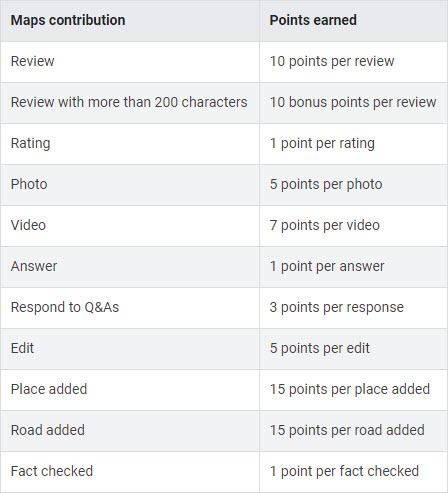 The below points will give you a sense of which local competitor(s) you can follow up the rankings rather than into a rabbit hole. 1. Ranked well for more than a couple of months. 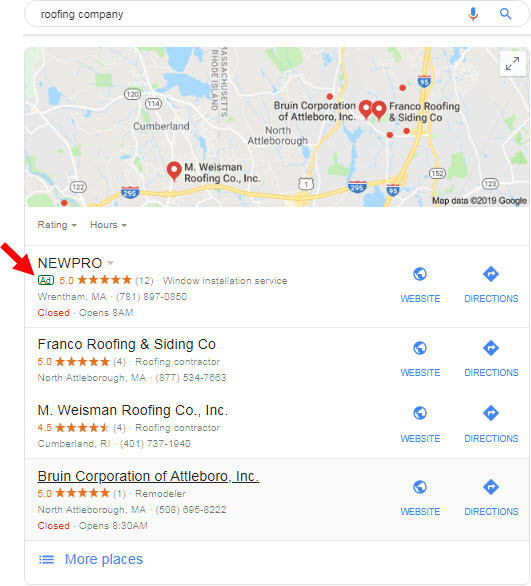 Newly-opened businesses or businesses that appear out of the blue often get some visibility in the Google Maps results for no apparent reason other than they’re new. But those businesses often don’t stay up there long-term. 2. Good visibility for search terms that aren’t too similar to the name of the business. For better and for worse, the business name does affect local rankings. If your competitors rank for terms stuffed into their Google My Business names, you can probably undo that advantage. If they rank for terms that are part of their real businesses names, good for them, but that doesn’t mean the rest of their local SEO is worth studying. 3. Good visibility for a range of search terms. Unless you only care about ranking for one service, product, or category of search term, you probably can’t glean much from a one-hit wonder. 4. More than one page that ranks well. A page on a business’s site can bob up and down in the search results constantly. You don’t want all your visibility riding on one page, so you’d probably like more than one page on your site to ride high. 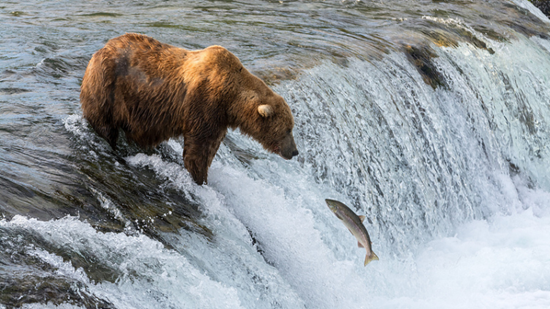 You may learn the most from the competitor who’s most consistent. Which Olympic athlete would you rather be: the one with one gold medal, or the one who’s always somewhere on the podium, event after event and year after year? 5. Solid organic rankings – not just rankings on the local map. 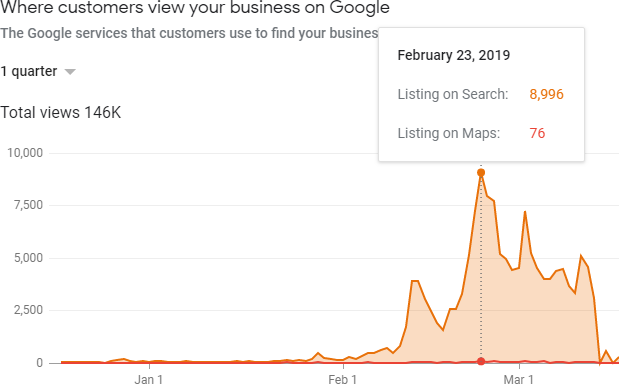 If your competitors seem to have only Google Maps / 3-pack rankings, much of that visibility may be based on their locations (specifically their distance to customers). The location is a big factor. 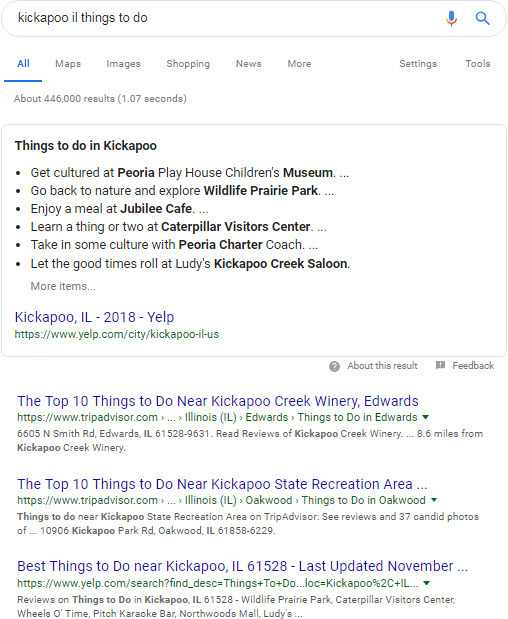 Now, maybe they have a more-prime address than you’ve got, and that may help them on the local map, but that doesn’t mean their local SEO effort has much else to tell you. Sometimes the organic results are where the real action is. 6. “Conversion” (or “money”) pages that rank well. If your competitors have crusty blog posts from 2009, or “Ultimate Guides,” or rogue PDFs, or category pages that rank for competitive search terms, more power to ‘em. I’m not saying that counts for nothing, or that you can’t learn anything from whatever muck floats to the top of the pond. But you can’t assume most people who click on that thing plan to become customers. 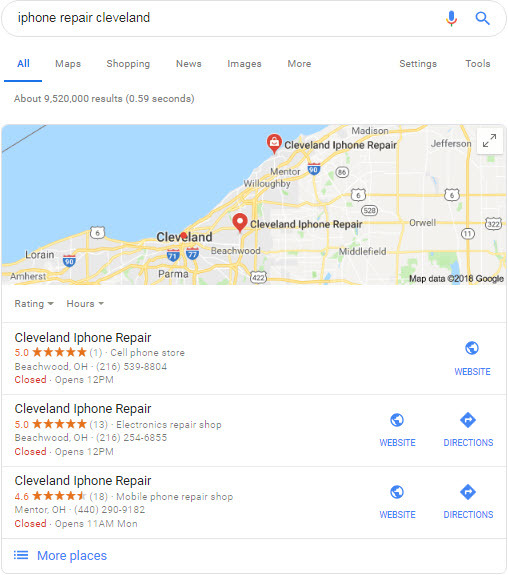 Spend more time looking at the high-ranking pages that only a local customer would want to click on, and that might compel him or her to pick up the phone. 7. Made it clear who they are. People want to know whom they’re calling and possibly paying. If your competitors don’t have a discernible brand or if you can’t find any info on who runs the business, they may get more customers you’d like them to, but not nearly as many customers as they hoped. An anonymous, generic-looking business that ranks well today is on a hamster wheel. If the owners aren’t making a name and building word-of-mouth power while the rankings are good, they will be in serious trouble when the rankings dip. 8. Not become a household name. 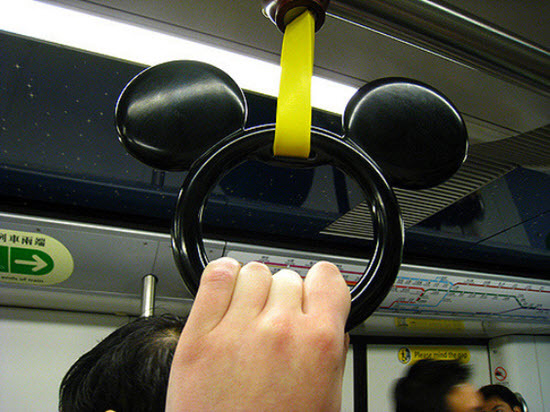 Big brands tend to have tons of good links, often due to brand-building they did over the course of many years, possibly pre-Web. Not to take any glory away from enterprise SEO people, but a big, aged, stacked link profile can absolve many local-search sins (like no review strategy, messy listings, thin content on the site, and lazy on-page work). Their non-SEO activities will probably tell you more about how you can improve your rankings. 9. Increased their visibility over time. Be less concerned about the competitor who crashes onto page one, and more concerned about the competitor who crawls onto page one. 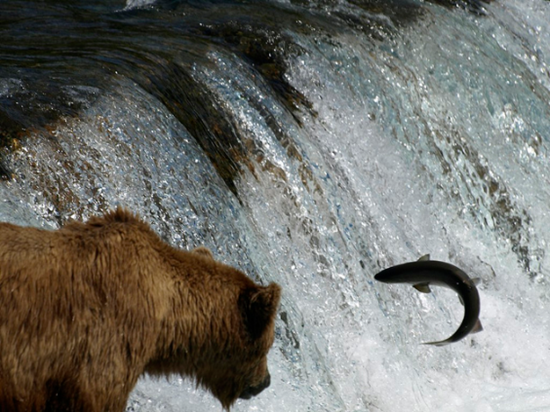 That person probably isn’t there because of dumb luck, a fluke, heavy-duty spam, or Google’s latest test. 10. A site that’s not full of gibberish. It’s usually not difficult to get a keyword-stuffed monstrosity to rank in the local results, even for competitive terms. But to rank well long-term and get customers out of the deal is the real challenge. Your site must make it clear exactly what you do, but try to get the message across with at least a little charm. 11. Not flouted the Google My Business guidelines. It’s pretty easy to spam the local map and get some good rankings (at least for a little while). For that visibility to result in customers and hold up over time is another question. You probably don’t know for sure whether a competitor spams because it’s profitable, or in a last resort. Most often people spam because they’ve got nothing left in the golf bag. In any case, you don’t know how spammy tactics would work for your business, or whether your competitors will just out-spam you in reaction. 12. Outranked at least a few other local businesses besides yours. Outdueling one business doesn’t mean much. A competitor who’s outgunned several or many other local business owners – including you – is more worth watching. 13. Not caused you to think, “I could do all of that easily,” or “Duh! Why didn’t I think of those tricks?” when you try to figure out why they rank well. If you can tell that they’ve put in real work somewhere, and you’re not sure you want to put in that much work, at least you’re probably reverse-engineering the right local competitor. 14. Continued to outrank you even though you’ve emulated them in some ways. You’ve tried to do what they did, but you haven’t gotten the same results. That’s good. Easy come, easy go. Means if you eventually do get similar good results, it’ll be a little harder for your other competitors to ape you and expect good results. 15. Reviews that sound like reviews from your best customers. The ultimate goal of your local SEO effort should be to attract customers who make the rest of your marketing more effective, and your local rankings less necessary to maintain. 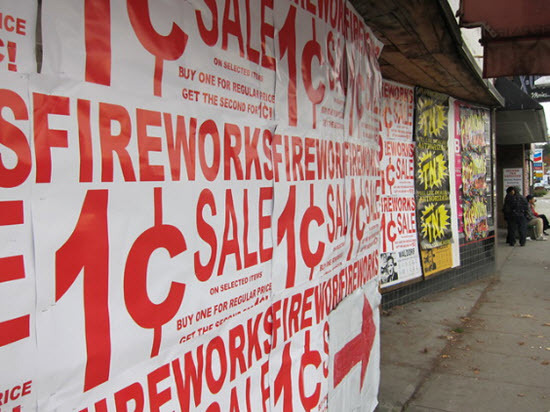 Effective local SEO should take a little pressure off. A super-happy customer’s review does that when it’s visible in Google Maps or on other review sites, and maybe on the business’s site. You may have those sorts of reviews already. Your competitors may have more. Local SEO isn’t a “marketing channel.” It’s the GI tract of a business. 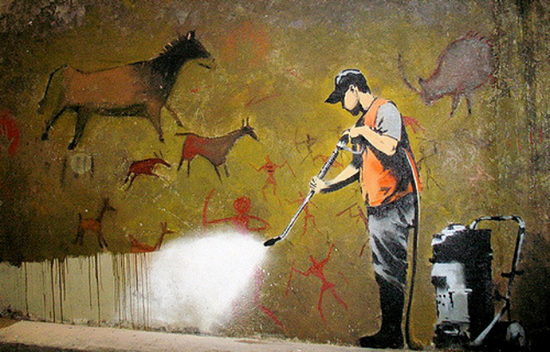 Watch what comes out the other end. Besides link/rankings/“SEO score” metrics, what are other signs of a local competitor worth grabbing ideas from? Do you have a competitor who checks most or all of those boxes?